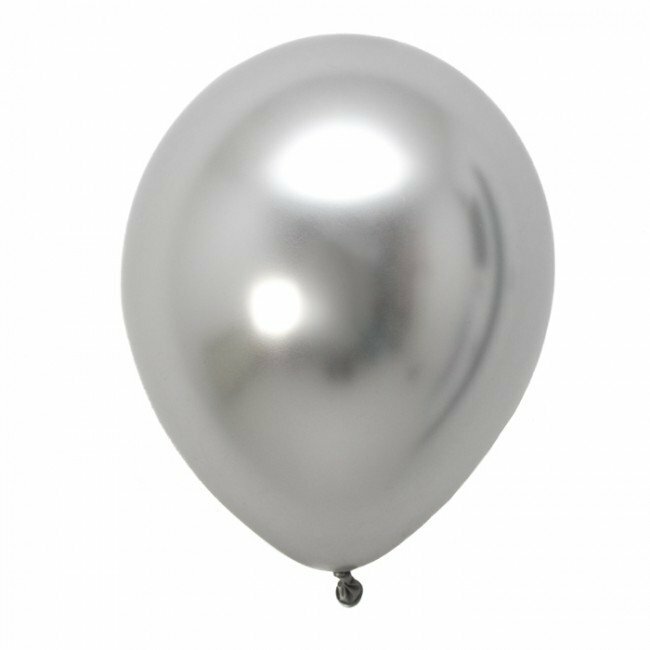 Unbelievable chrome effect silver balloons. They look more like a metal sculpture than a balloon. 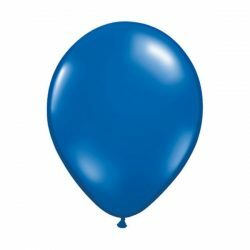 Pack of 5 x 11inch balloons, suitable for air or helium. 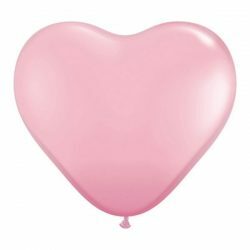 These amazing balloons are made with new technology which once inflated makes them look truly metallic, you won’t believe your eyes! 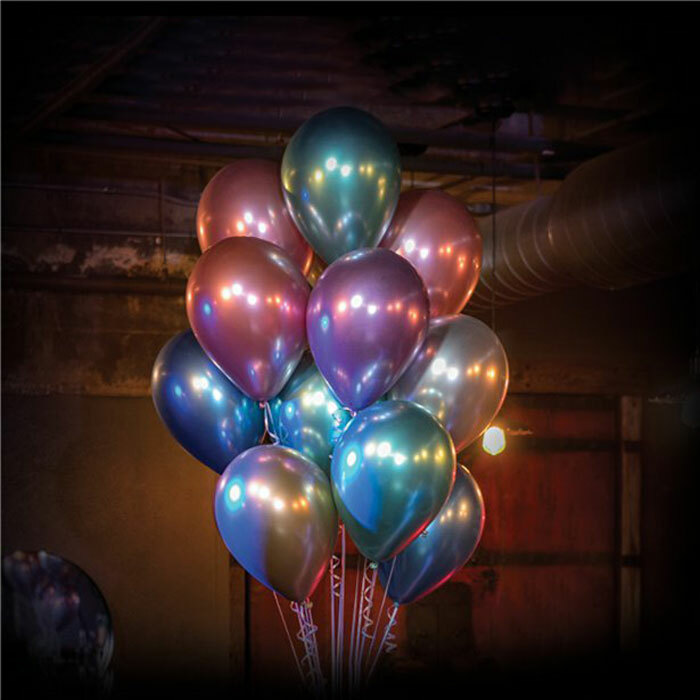 They will be a show-stopper attraction at any party, but are fantastic for weddings and New Year’s parties and perfect for a space theme too. The balloons are 11 inches once inflated and can be filled with either air or helium. 5 included in each pack. 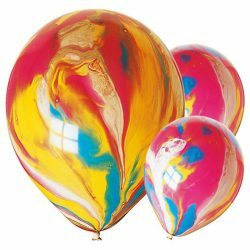 These beautiful marble balloons are all unique and add a great splash of colour to your party decorations. 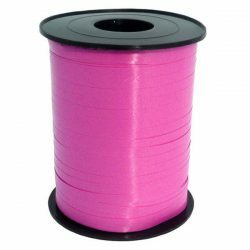 Each pack contains 6 x 12inch marble balloons.